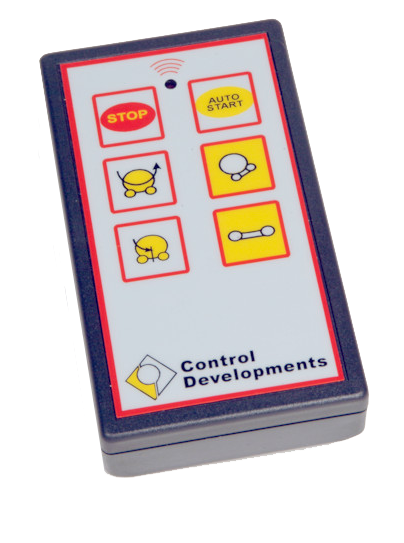 Products | Control Developments (UK) Ltd. 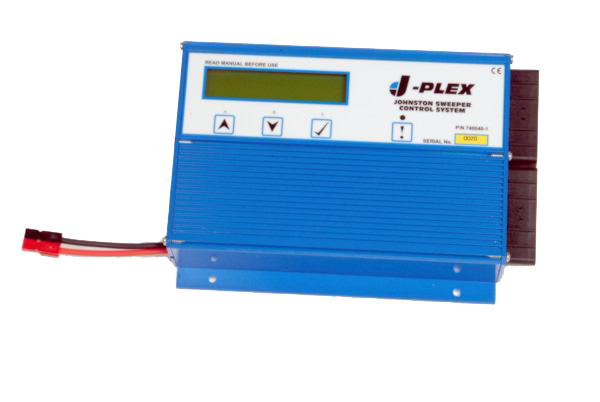 Cost effective logger/diagnostic unit provides Health & Usage Monitoring System and Vehicle Information Management system functions. Large memory allows continuous logging for years. 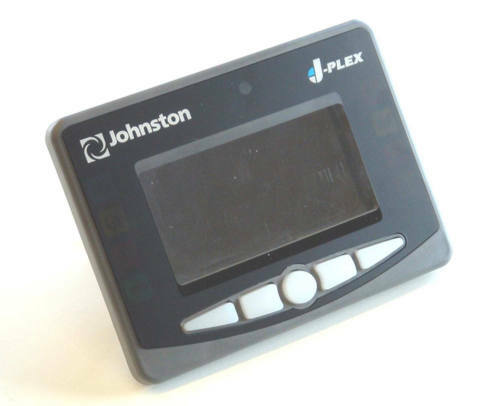 Provides real time output. 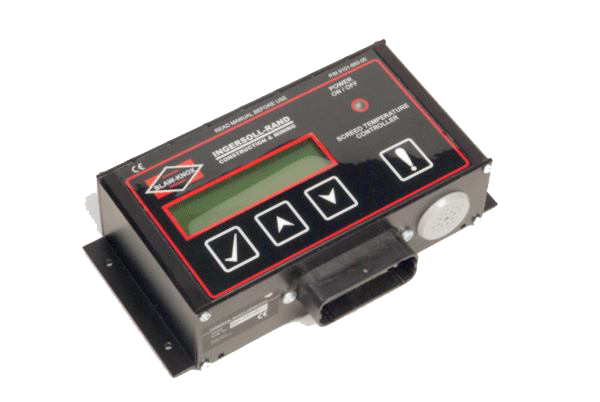 The unit can also be programmed to pre-emptively anticipate reduced reliability before a failure in the field occurs. 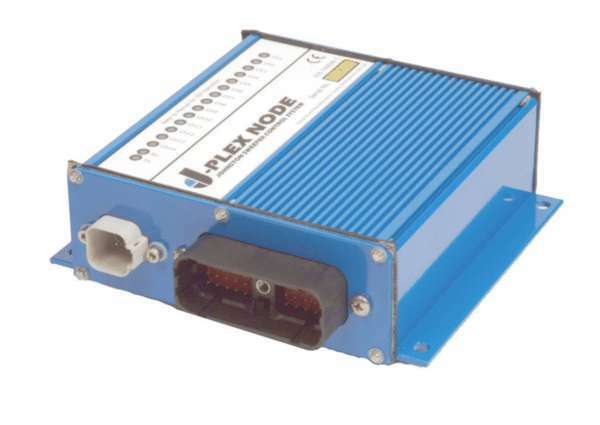 Developed for closed loop control of up to two steering axles. 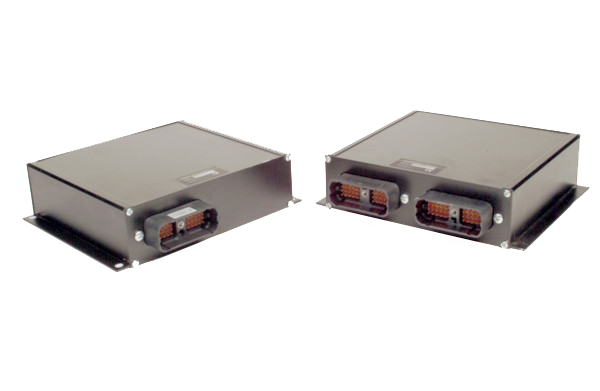 Using other identical modules can provide simultaneous synchronised steering of many axles. Exceptional level of integrity ensures no single failure will cause an unsafe condition. Drive-by-wire system. No calibration required once set up. 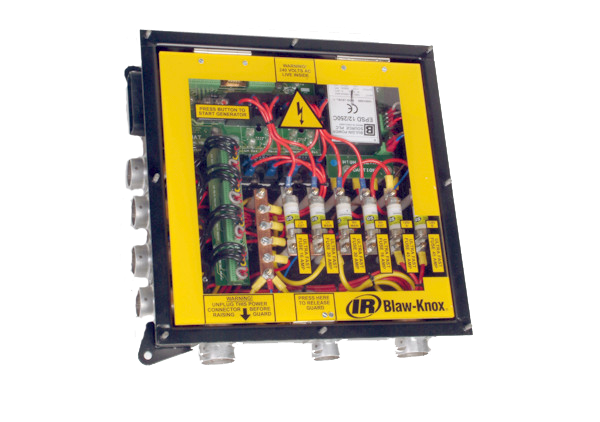 Full hydrostatic drive control package. Can be multiplexed for multi-axis Control. 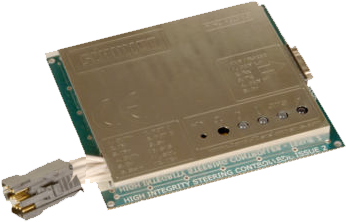 Can control wheeled or tracked drives. High current, high power SSR driver. Ultra robust construction. 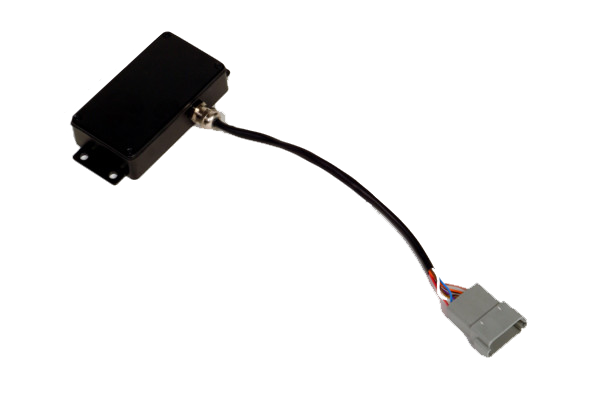 Internal intelligent current sensing. Used with DATIC for precise control. Fuzzy logic gearbox controller. Totally immersible. Simple, robust, reliable! Built to military spec. 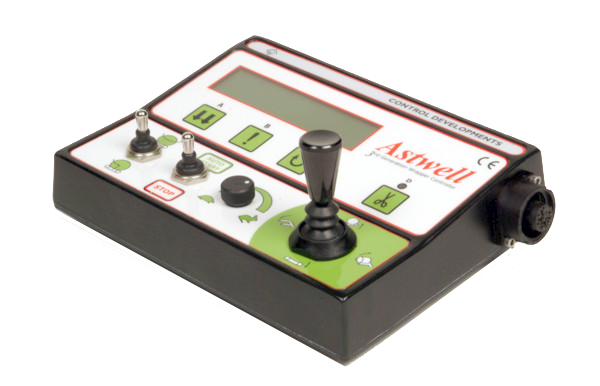 A seven axis proportional remote controller available in cable or radio link versions. Used by US Marine Corps. 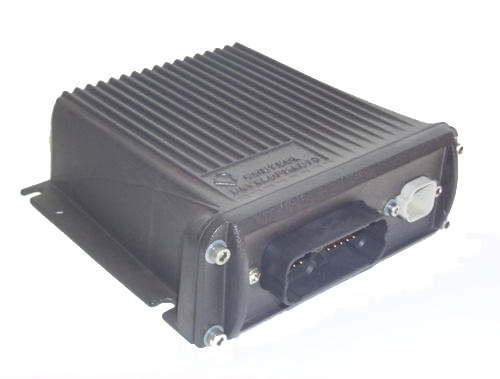 A military grade active suspension controller for use by the British Army - an example of our bespoke design and build capability. 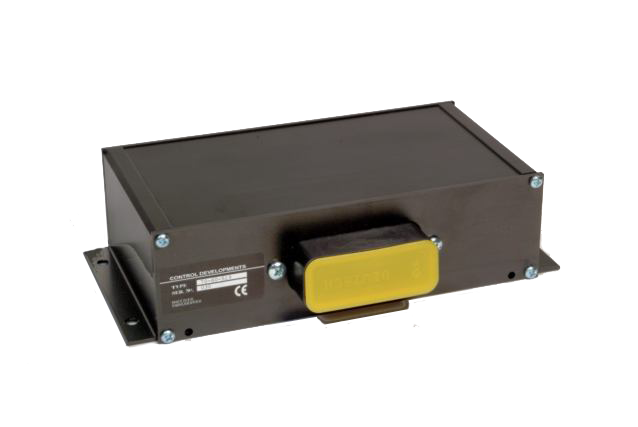 Intelligent ultrasonic sensor. Uses fuzzy logic to determine head-of-material. 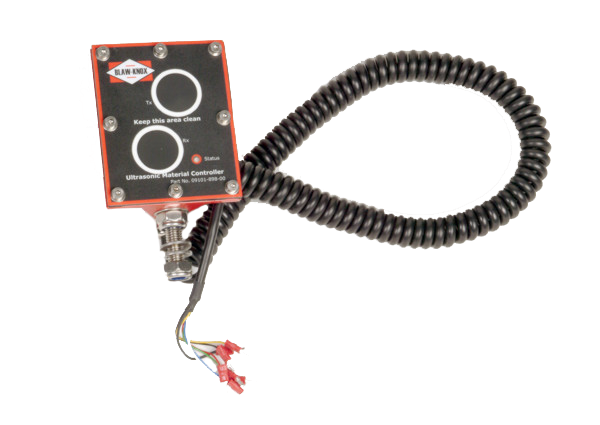 Provides full closed loop control. Settable by pot or button. Intelligent thermal compensation built in. Low cost and reliable. Secure communication even in bright sunlight. 30 metre range. Individual security code available. 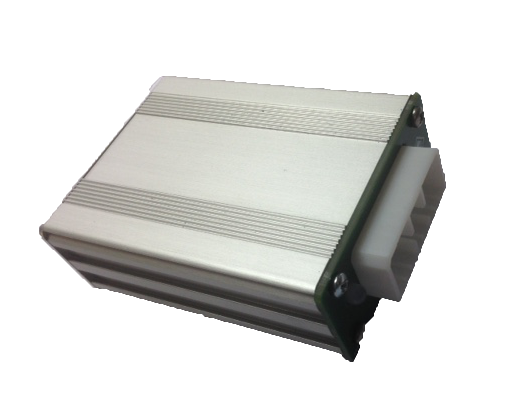 This is a high current (15 amp) 12-24 volt bridge driver capable of driving DC motors in a precise way. 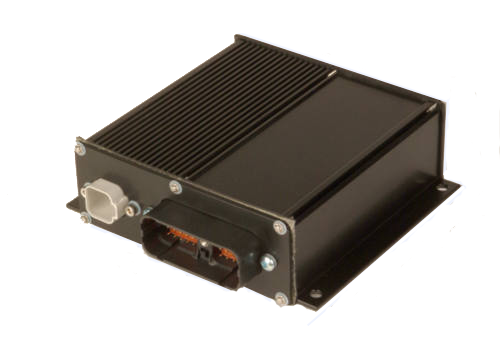 The circuitry includes current sensing for collision detection, sensorless speed and position sensing, fully user programmable features such as ramps, dwell times, and a CAN interface option to integrate with automotive systems. The system also has an ignition detect circuit so it can be reliably de-powered when the ignition is on, meaning it can be fitted to vehicles without reg 10 certification being required. It also has a keyfob remote control action. 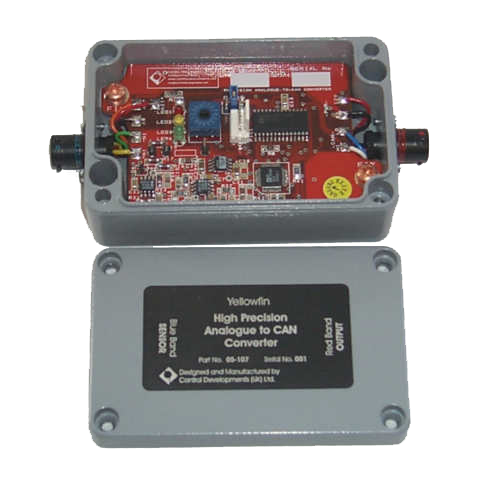 Powerful, generic CAN module with 40 I/O channels. Two processors work in parallel to ensure safe operation. High level of self and remote diagnostics. Protected against salt spray, vibration, immersion, temperature and shock. 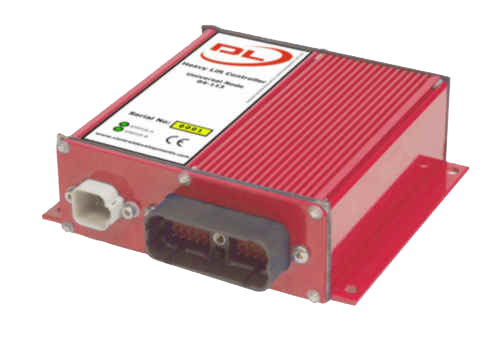 Fuzzy-logic controller optimized for monitoring driver demand, engine rpm, road speed. Gear selection decision making according to user specified drive requirements. 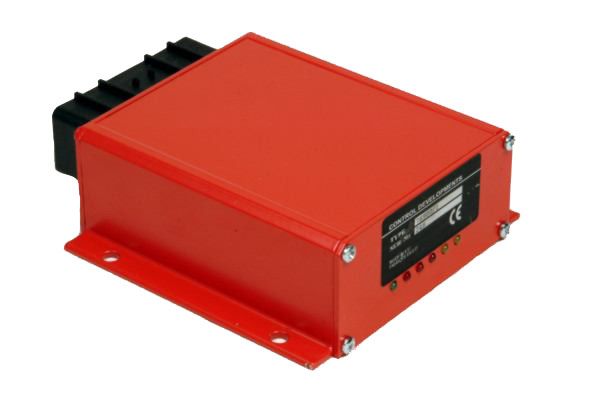 Sophisticated low-cost full electro-hydraulic controller. Programmable via standard laptop. 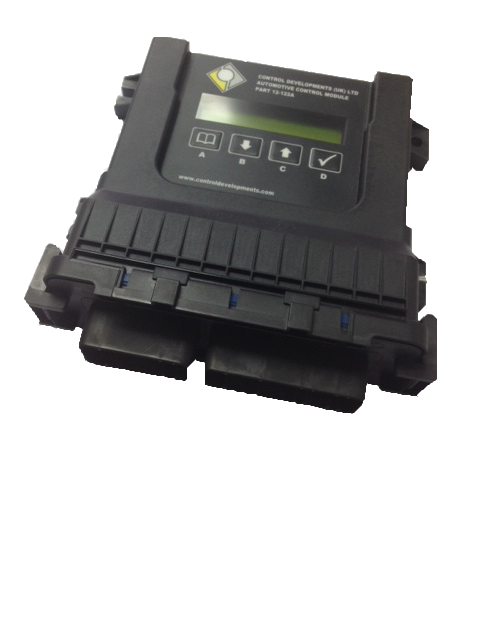 All inputs & outputs fully protected. Inbuilt drive-by-wire capability. Application: Mobile plant, road sweepers, gritters, marine applications, generator controllers. Precision 16 bit analogue to CAN converter. Suitable for harsh environments. Capable of very fast throughput. Butterworth filter built in. 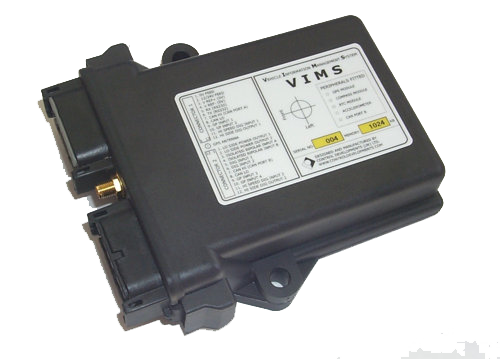 Intelligent electronic control system which communicates using the CAN standard within a vehicle and has the capability to manage the engine and hydrostatic transmission. Full CAN I/O module. Totally immersible. 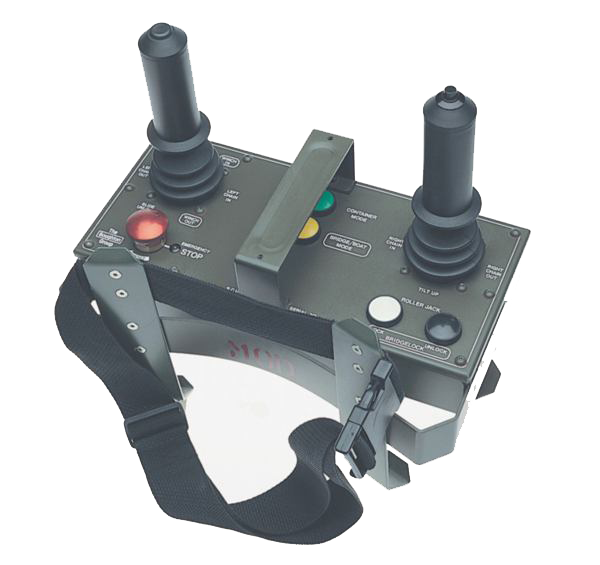 Stand-alone control capability. Large range of I/O capability. Precision multi-purpose controller. Optimised for Diesel or Electric heating control. IP66 sealed, robust, weatherproof. Simple ergonomic operation with LCD readout. Wipe-clean surface. Robust waterproof casting. Simple ergonomic operation. 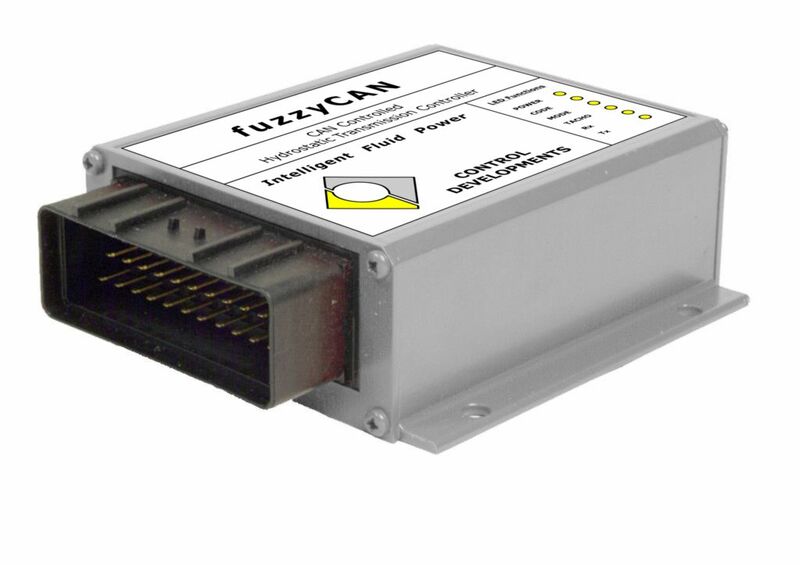 Communicates with CAN, I2C or RS485. Package of CAN Nodes, networked together to provide synchronised lift of ultra-heavy loads. Capable of great accuracy at low speeds, has safety and override structure. HOD hydrogen generators, engine key-out systems etc.